Let us get to know psychology like never before! 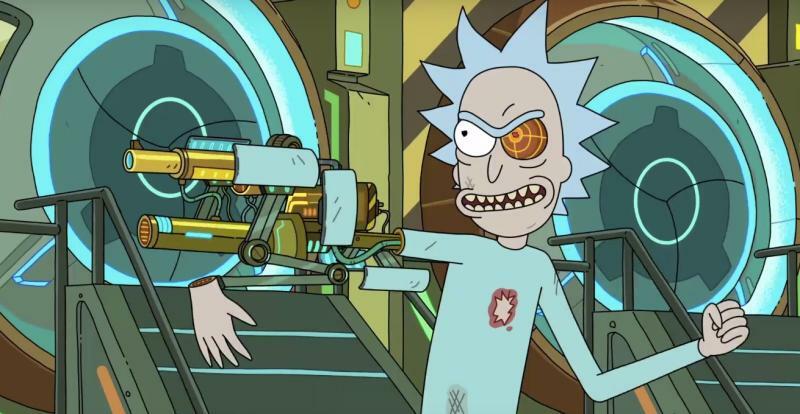 Rick and Morty is an astonishingly interesting show that has arrested the viewers like anything. With elements of sci-fi comedy, the series also pin points some important psychological aspects that will help you bring a change in your life. 1). 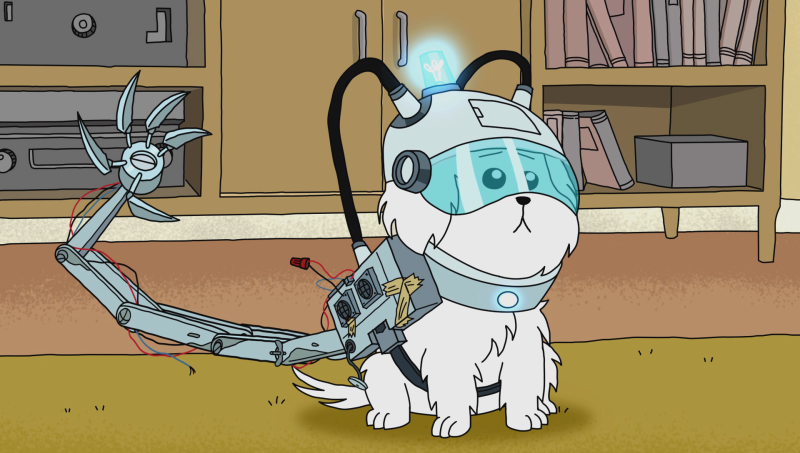 Snuffles: Tell me, Summer, if a human was born with stumpy legs, would they breed it with another deformed human and put their children on display like the Dachshund? 2). Rick: Listen, Jerry, I don’t want to overstep my bounds or anything. It’s your house. It’s your world. You’re a real Julius Caesar, but I’ll tell you some, tell you how-how I feel about school, Jerry. It’s a waste of time, a bunch of people running around, bumping into each other. G-guy up front says, “two plus two.” The people in the back say, “four.” Then the bell rings, and they give you a carton of milk and a piece of paper that says you can take a dump or something. I mean, it’s—it’s not a place for smart people, Jerry, and I know that’s not a popular opinion, but it’s my two cents on the issue. 3). 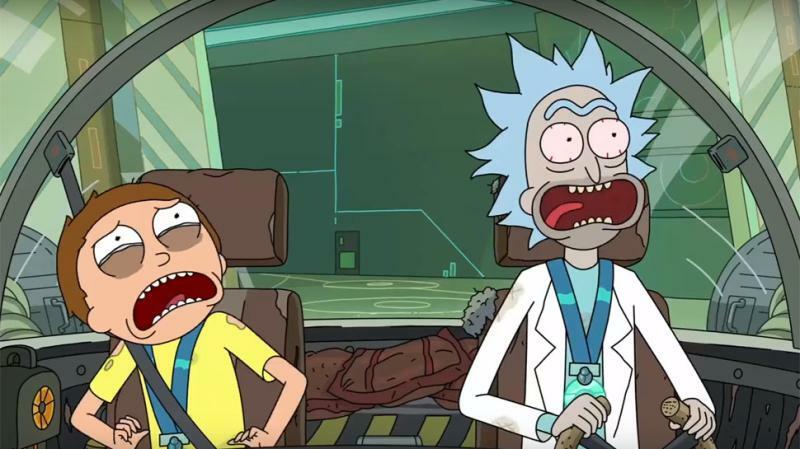 Rick: Ruben’s seen some rough years, Morty. You don’t agree to get a theme park built inside you if your life is going great. 4). 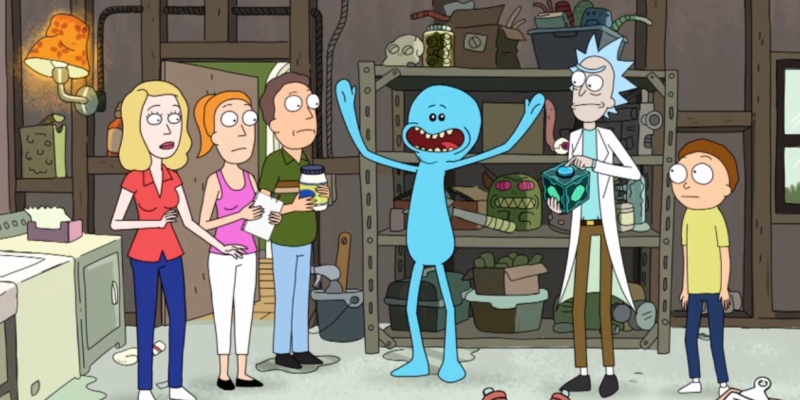 Mr. Meeseeks: Having a family doesn’t mean that you stop being an individual. You know the best thing you can do for the people that depend on you? Be honest with them, even if it means setting them free. 5). 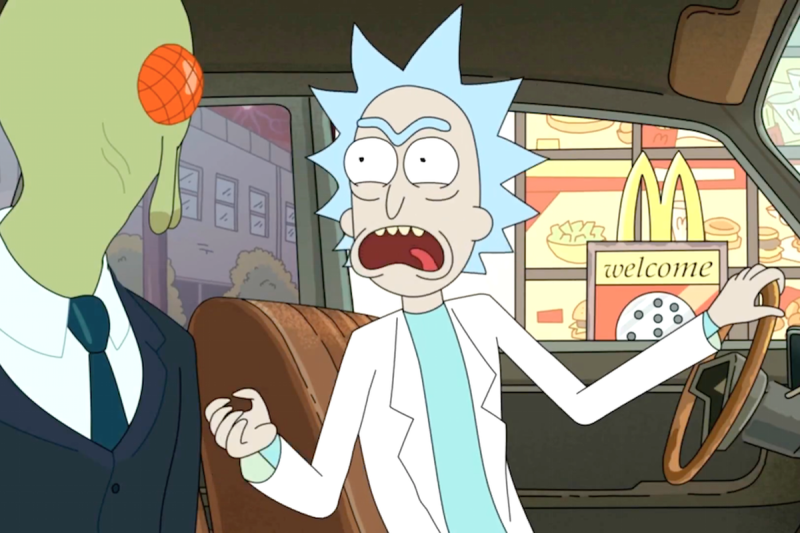 Rick: Listen, Morty, I hate to break it to you, but what people call “love” is just a chemical reaction that compels animals to breed. It hits hard, Morty, then it slowly fades, leaving you stranded in a failing marriage. I did it. Your parents are gonna do it. Break the cycle, Morty. Rise above. Focus on science.